Those of you who have heard me speak about marketing know that I emphasize the importance of having a “Core Marketing Message”. You might also have heard it referred to as your USP, or Unique Selling Proposition. What is a Core Marketing Message? In my home town there are two major hospitals. 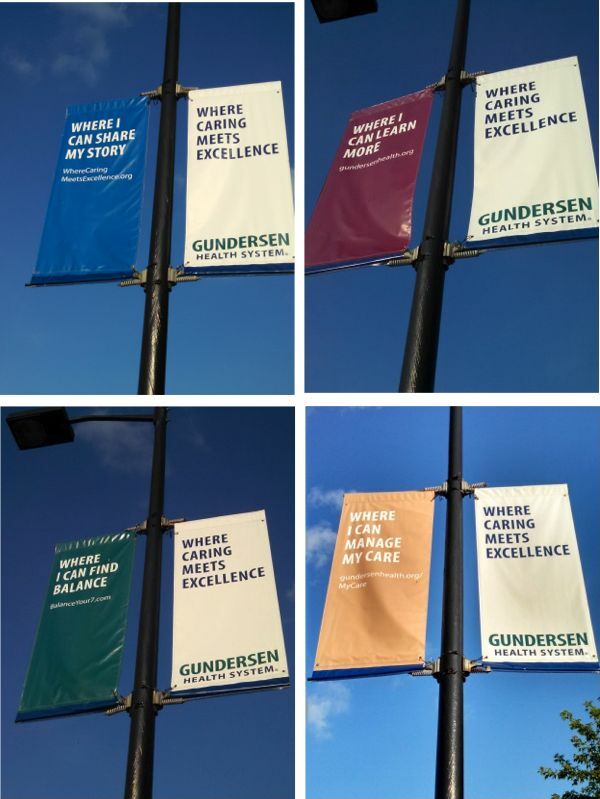 A couple years ago I noticed several new billboards from one of the hospitals that carried this message — “Where Caring Meets Excellence”. As I started paying more attention , I noticed they carried this core marketing message through to their website, in their television ads, and even on light poles that line the street to the hospital. Do you ever get tired of hearing the same old messages when you’re researching companies? I talk to my cleaning company clients about this all the time and caution them about not saying the same old thing like “we provide quality cleaning services”. Whether you do or not, everyone says that and your prospects are tired of hearing it — especially when they know it’s not true of every cleaning company. How to differentiate your business: When thinking about your core marketing message, make sure you’re not using those same old tired phrases that all your competitors use. But if you truly do offer “quality” services, then make sure you can back it up with strong testimonials and case studies that support your message. As mentioned above, I’ve seen this message in everything they do. It’s instantly recognizable and unique to their hospital and clinics. 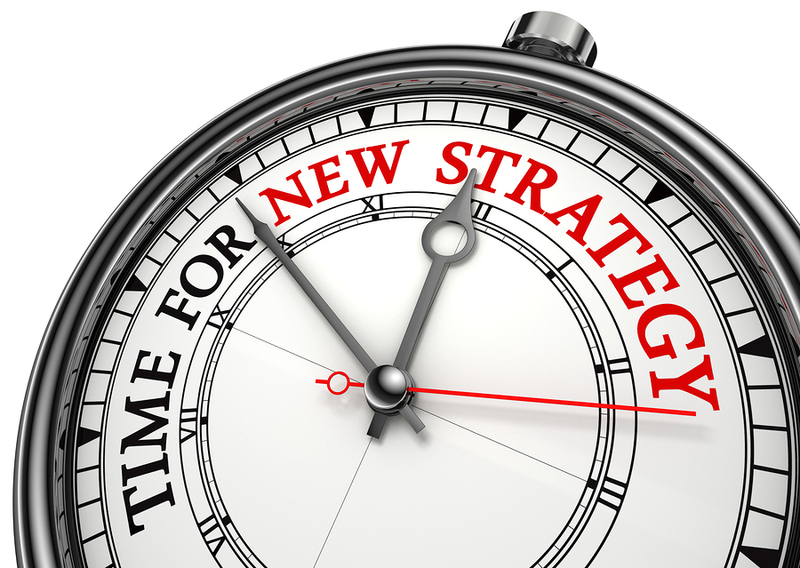 People relate to consistent marketing messages if the message is important to them. It’s also improving their brand, which makes it memorable. How to be consistent: When you decide on your core marketing message, do an audit of all your marketing collateral to make sure that message is consistent across all media: logo, website, social media pages, brochures, marketing kits, etc. Hospitals and clinics are the last place people want to be. But when you become the patient, you want to feel well-cared for. And this is the strong message people in this community receive from this health care system. But the message isn’t just a great idea that came from the marketing department. It’s part of their culture. They have to implement it into everything they do and with every employee they train. This message isn’t just for the patients – it’s for every single employee and subcontractor that works there. The message simply won’t work if each and every person doesn’t truly care. And that comes with having a caring culture. How do you know if it’s important to your ideal clients? Ask! Survey your clients and ask them why they chose you in the first place, why they stay with you and what you do that others don’t. You just may be surprised at what you discover about what is important to your clients. If you come up with a great core marketing message, make sure you can live up to it and that it’s a part of your company culture. Make sure every employee in your company can explain to anyone that asks about your company, what it is that makes you stand out from the competition and why that’s important to your customers. Because if they don’t get it, your message will fail. If you’re struggling with creating your Core Marketing Message, download our free eBook, 7 Steps to Small Business Marketing Success. ← Are You “WOWing” Your Clients Or Underwhelming Them?